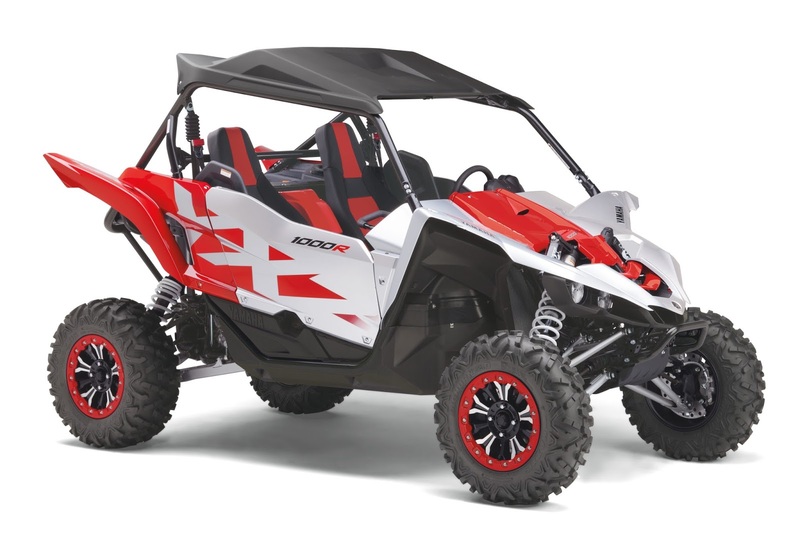 Kennesaw, Ga. – February 16, 2016 – Yamaha Motor Corp., USA, is introducing two new Special Edition (SE) models to its growing line of Side-by-Side (SxS) vehicles. Yamaha’s YXZ1000R, the world’s first and only pure sport SxS, and Wolverine, a new standard in off-road capability and comfort in a SxS, both receive new SE versions for 2016. The new Wolverine SE features Tactical Black and Matte Silver painted bodywork with color matched seats, convenient under seat storage, and durable injection-molded polypropylene overfenders for increased protection from the elements. 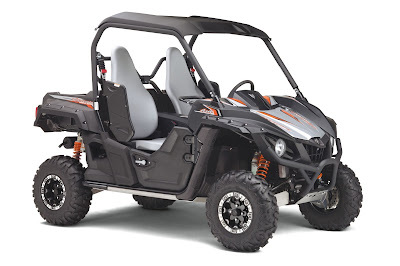 Furthering the off-road capability and comfort of the Wolverine, the new SE adopts a stout yet lightweight full-length, full-coverage aluminum skid plate set – including the front bash plate, center, rear and side frame skids – aluminum A-arm guards, robust 12-inch true bead lock wheels and a new soft grip over-mold steering wheel with a design exclusively developed for ultimate off-road control and handling. The new Wolverine SE starts arriving at Yamaha dealerships late this month. MSRP is $14,799.